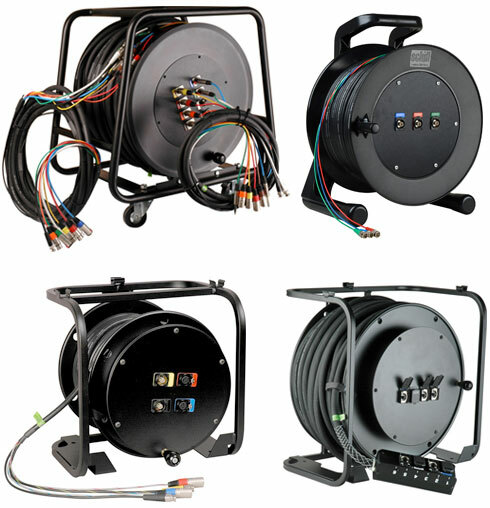 The Markertek in-house shop can customize cable reels to suit any need. Hubs can be wired, punched and engraved for fiber, audio, video or data in any combination. We even integrate fiber and CAT5 extenders into our reels. Let us design your reel today! of Your Custom Cable Reels!